From the ancient world to our own century, the goddess has remained a symbol of beauty, nature and the divine spark of creative inspiration, now inspiring a stunning new collection from CONRAD. Our Goddesses collection debuts eight weaves in hues that range from elegant ivory to a pale, glamorous gold, each perfectly suited to these graceful figures of myth. 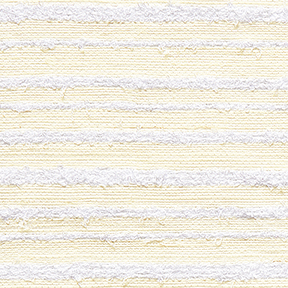 A variety of luxurious textures offer endless choices for creating truly beautiful rooms. 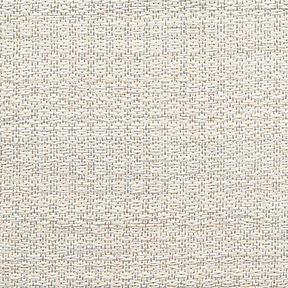 With an emphasis on texture, bands of looped white fibers embellish an airy, finely woven shade, lending a feathery tactility inspired by the goddess of the sea. 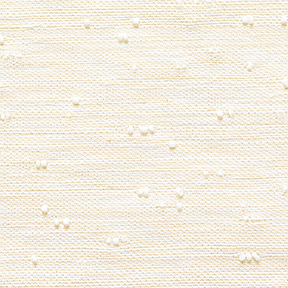 A sprinkling of tiny raised white gems bedecks a finely woven ivory backdrop, creating a gossamer weave of consummate beauty and seductive charm. 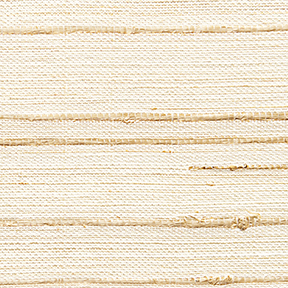 Pairing a luscious hue of heavy cream with classic eggshell, our handcrafted shade displays rich variations of soft, nubby texture that brings natural warmth to a space. 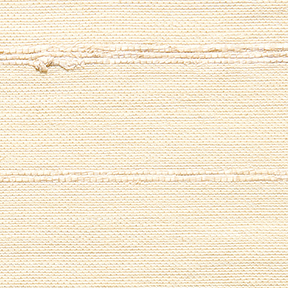 Inspired by the Muse of music, song and dance, our supple weave is threaded with shimmering bands of gold that create a lyrical free-form pattern that catches and enchants the eye. 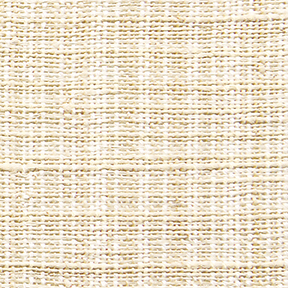 A veil of pale lustrous gold, this sheer weave is enriched with textural variations that accentuate an organic, artisanal look and feel appropriate to its namesake goddess of pastoral poetry. 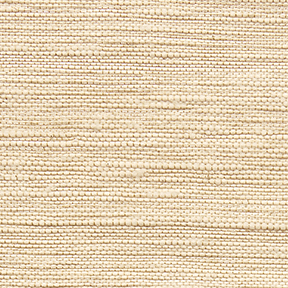 Proof that simplicity can be very beautiful, our handwoven shade pairs a velvety hand with subtle texture and soft fawn hue that enhances its luxurious look and feel. 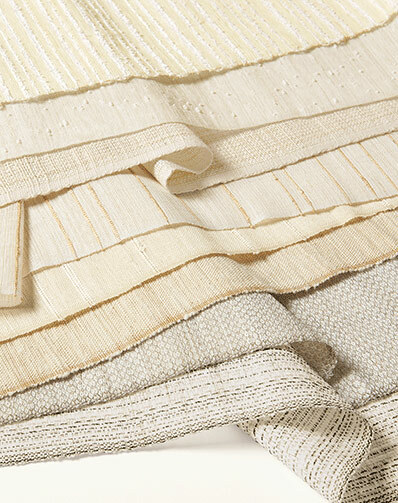 A tapestry of muted tones and intricate geometric forms, our handcrafted shade interweaves taupe and off-white fibers with a hint of luster that plays up the richness of the pattern. 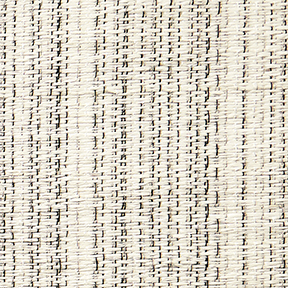 Illustrating the artistry of weaving, our handcrafted shade achieves a striking composition of black, grey and white tones in stippled vertical pattern that add sophistication to any interior.